is as attractive as our reputation for clinical excellence. This full-time attorney provides Shands with expert legal representation in the areas of healthcare operations, healthcare licensing, patient care issues, regulatory matters, medical staff, scope of practice matters, contracts, business transactions, fraud and abuse, compliance and general legal representation on all matters which may impact Shands or its affiliated entities. 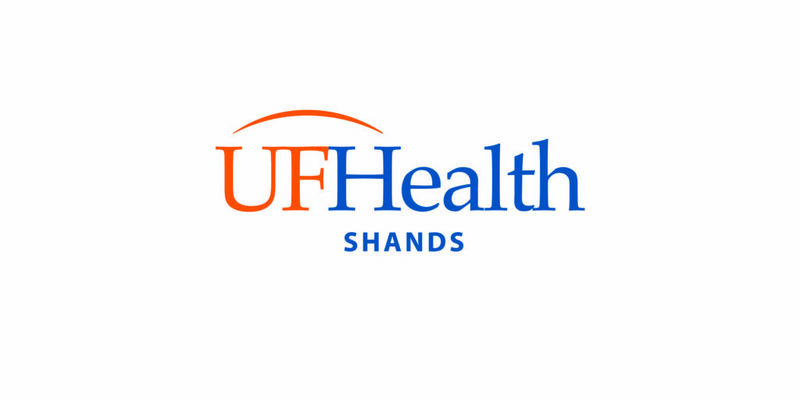 This full-time attorney will work collaboratively with hospital administrators and physician leadership to ensure Shands operations meet all applicable standards, regulations, laws, in a manner consistent with its goals and strategic mission. Broad legal experience in medical staff, licensure, hospital operations, administrative and regulatory matters, contracts, business transactions, fraud and abuse, and compliance, is required, with experience in specialty health law areas required.